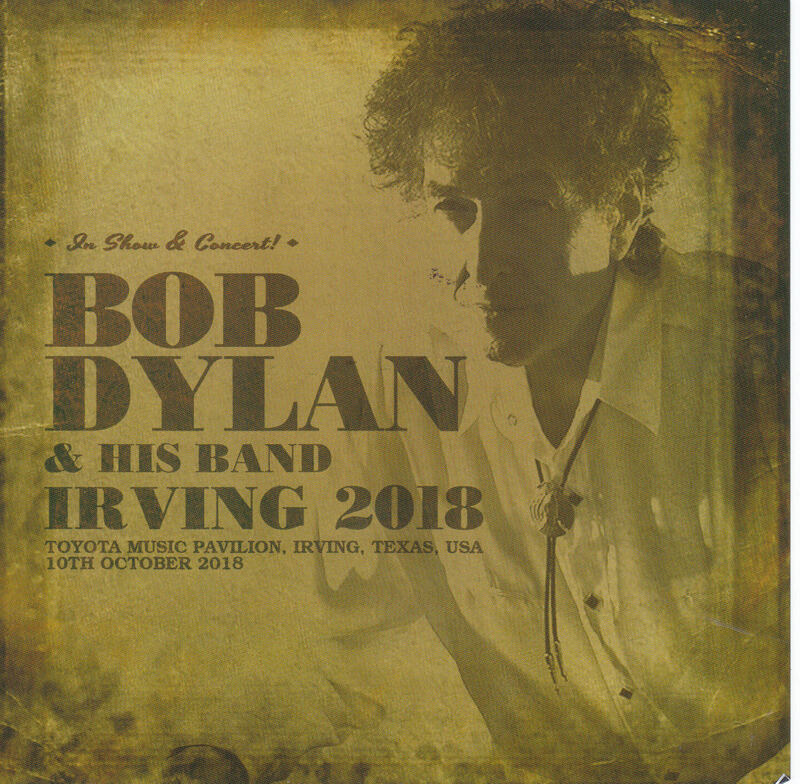 Dylan ‘s 2018 tour, which surprised maniacs around the world with a major change in the set list on the summer Asia – Australia tour, was resumed in the course of traveling around the US from this month. However, when you start, there is enough change to surprise maniac again. 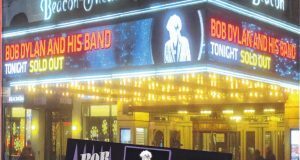 Next time, I stayed in the Dylan band for nearly 15 years and Stu Kimball who was supporting the stadium of the performance with rhythm guitar has withdrawn. 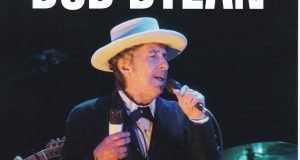 In other words, Fuji Rock has become one of the last figures in the Dylan band, but now it is a tour band that had been enrolled in groups for more than ten years, so we have had nearly 15 years of Stu’s labor At the same time as a scrub and change in sound is coming visibly in a good meaning is received favorably. 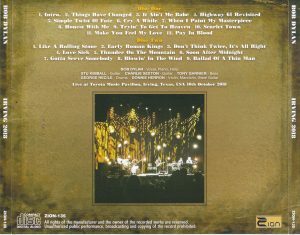 Even if you look back on the history of Dylan, it often happens that members of the back band will change, for example, as in the early 1991 members were replaced and the live sound became muddled , In the case of only some members like this one, there are many cases where the sound changes funny. Changes are appearing at the opening of the live show, and the show begins with a straight start as the guitar / interlude puzzled by Stu is gone. To my utmost, the weight of Akogi was heavy, and he got through and the guitar part was to be decided by Charlie Sexton’s electricity, which inevitably resulted in a strong locking color. Actually “Highway 61 Revisited” etc. are more solid performances. Because of that, Dylan is excited about a new sound, and powerful singing is full. But that’s not all. On the tour of summer, the repertory which revived after arranging change and after a long time attracted attention, but also several repertory appeared after a long time on this tour. 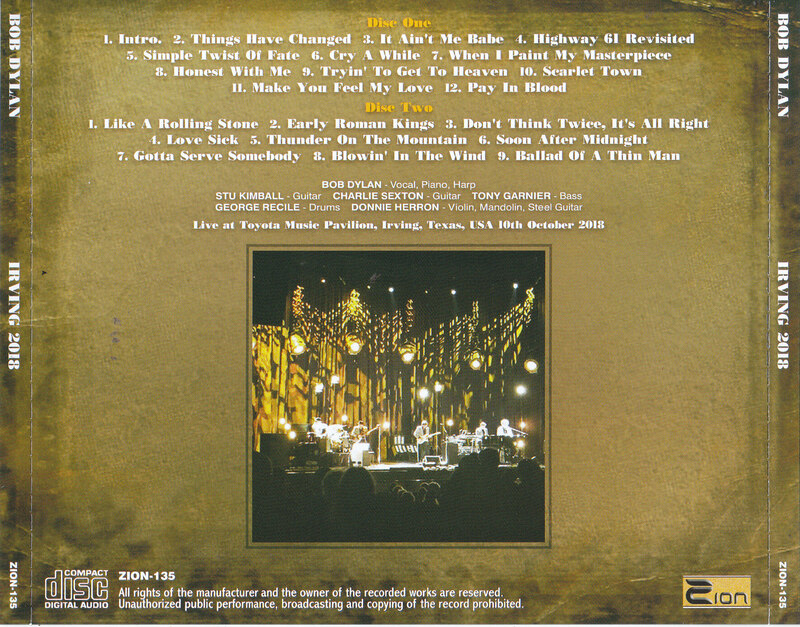 For example, “Workingman’s Blues # 2” and “High Water” appeared after a long time at the beginning of the tour of America this time and made a pleasure for mania, but “Cry A While” appeared for a long time in Texas Irving. Until 2014 it was a regular repertoire of the live repertoire, but at the same time as the beginning of the Sinatra Cover Period in 2015, it has stopped playing briskly. Moreover, this time version revived is a wonderful slow rocker arrangement featuring Charlie’s guitar in the front. A fresh change due to withdrawal from Stu also appeared once again here. Also not only has it revived in Australia in the summer, “Gotta Serve Somebody”, which had been arranged during the tour, came here and changed again. 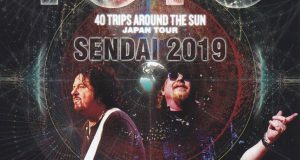 All the performances at that time were played with a blues arrangement, but when the tours in the US started, further arrangements changed completely. I was surprised at this time that I was reminiscent of Eddie Cochran in the up tempo rock ‘n’ roll style, to be more like ‘C’mon Everybody’ arrangement. Indeed “Gotta Serve ~” is a song whose chord progression is simple and can be arranged anyhow, but there is no doubt that it will be blown as “Do you think so?” Of course Charlie’s guitar is also an arrangement to take the initiative, and here again it can be said that the change in sound after Stew leaves appears. Changes in such sounds and repertoire aspects alone are enough to surprise mania, but more notably the astounding sound quality of the audience recording that will be released this time. Although it is the sound source which appeared on the net this time, it is recorded quietly as if it seems like an illusion that there is no one in the surroundings. This is an ideal audience recording. Actually it is so quiet that it seems like I’m worried about whether it’s a live which is not exciting. But do not worry, the final day of the summer tour was played in Christchurch monopolizing the topics all over the world (thanks to you for the same performance recorded a big best seller while releasing on CD – R) New Arrange “Like A Rolling When it becomes “Stone”, it will be reassured that it is an audience recording because it will boil up at a stretch. Of course the sound image is also very on balance and clearness is wonderful. There is no reason not to release the best sound source so far in the press board. Besides, the quality enough not to add any equalization in press CD making. 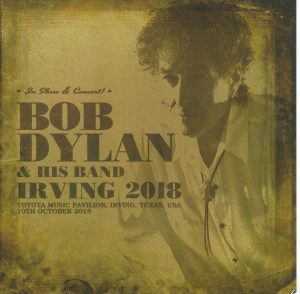 Finally, although limited press CDs will be released from this year’s tour, there is no doubt that they will receive the attention from maniacs all over the world, but with Stew’s withdrawal, the latest Dylan · I can enjoy the performance of the band with press CD. And it is also noteworthy to realize the limited press CD release of the stage playing “Like A ~” revived at the end of summer. A piece representing “This year’s Dylan” is born here at this timing closer to the appearance of a mania tears “blood rut” session box. ★ It is amazing super high sound quality board.